You might have gotten an idea about this blog post from its heading. 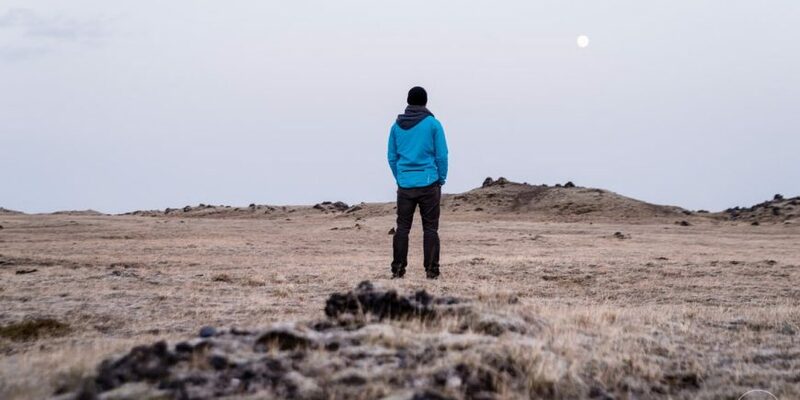 There are countless articles debating about the pros and cons of travelling alone. Some people share their experiences of solo travelling. Some share the life changing moments which made them a better person. There are surely numerous instances when you realise the worth of your life while travelling. It gives you new reasons to hope for a better life and cherish what you already have. Sometimes life makes you learn lessons which you might have never dreamt of in your daily life. It shows you the world from a different angle. Here I’ll be telling you some teachings which you will relate to. There have been thousands of times I’ve felt sorry about my decisions. It was all happening until I left for a solo trip to Asia. I took so many stupid steps- I lost my phone, slept without a roof, had major hangovers but at the end these were the best memories I have. It opened my eyes to the possibility of having no regrets of your mistakes. Everything happens for a reason and you are part of a bigger plan. Don’t ever be sorry for things that happened to you. They are mostly good for you, it just takes a big heart to realise this. Eventually things fall into their place with or without you. Worry less and live more. We do not need anyone or anything to feel good. Happiness and peace dwell inside us. We just have to find them inside us and loneliness will never be a negative phase for you. While travelling alone you will start to enjoy your own company, laugh, cry, talk and understand the inner voice. For instance, you reach a mountain peak and see the most beautiful picture of mother earth. I guarantee that you will not think about anyone else but enjoy the scene. This can happen each moment of your life. Your solo trip will push you to love yourself and live in peace. I don’t care if you come from an average household or a multi-millionaire family, solo travelling will give back to the world a person of high values. You will know about the things that really matter. It will clear all the confusion from your mind and show you what you truly are. You will be filled with energy, courage and confidence like never before. It will teach you to be responsible in each situation of your life. Solo travelling polishes the managerial power to the extent you know the secret of marinating balance in life. Most importantly it will serve you with different people and cultures of the world that will show you all the positives and negatives they have. Do not waste time in going to another trip with your friends. Choose a destination, plan your journey and just walk away into the unknown. Even in the worst-case scenario you will have stories for a lifetime.